Between 08:00 -08:30 amPick up from hotel and transfer to meeting point of group and tour guide for the Bosphorus Cruise Tour Istanbul. 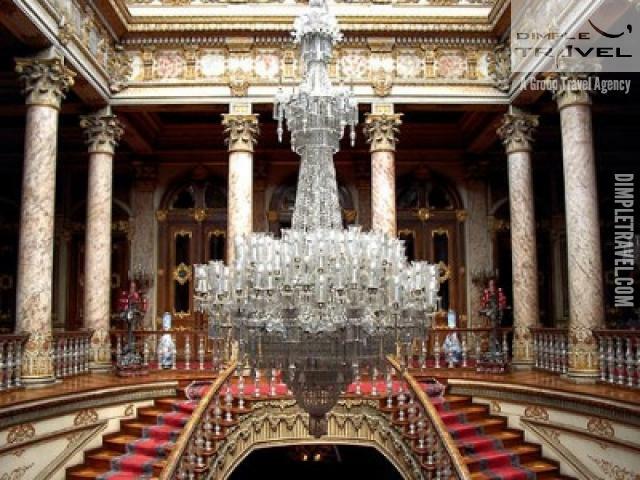 Dolmabahce Palace :Dolmabahce Palace was home to six Sultans from 1856, when it was first inhabited, up until the agbolition of the Caliphate in 1924 . 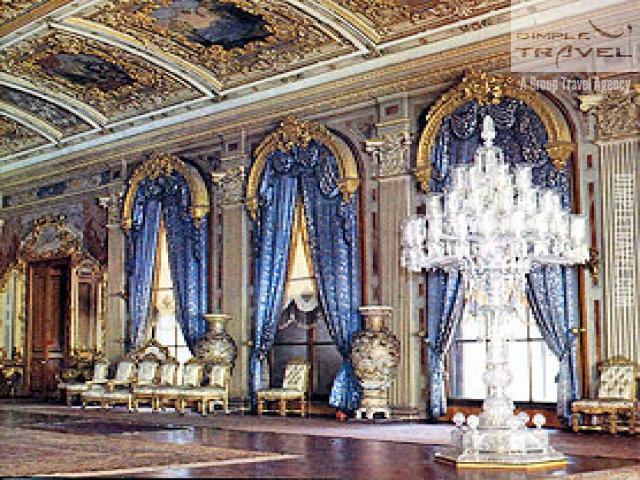 Mustafa Kemal Ataturk, the founder and first president of the Republic of Turkey, used the palace as a presidential residence during summers. Bosphorus Bridge :Overshadowing Istanbul\'s traditional architecture is one of the world\'s largest suspension bridges, the Bosphorus Bridge, linking Europe and Asia. Asian Hill :We climb a Bosphorus side hill by bus for a view which commands a magnificent view that embraces the Bosphorus and old Istanbul. 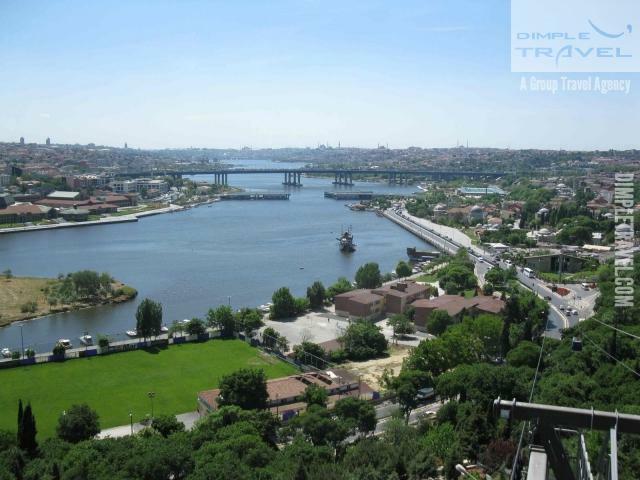 Pierre Loti Hill : The hill was named after the French novelist and naval officer Pierre Lotti who visited Istanbul several times and stayed many years. Fly Over by Cable Car :Enjoy the beautiful view from the cable car all the way down to the hill. 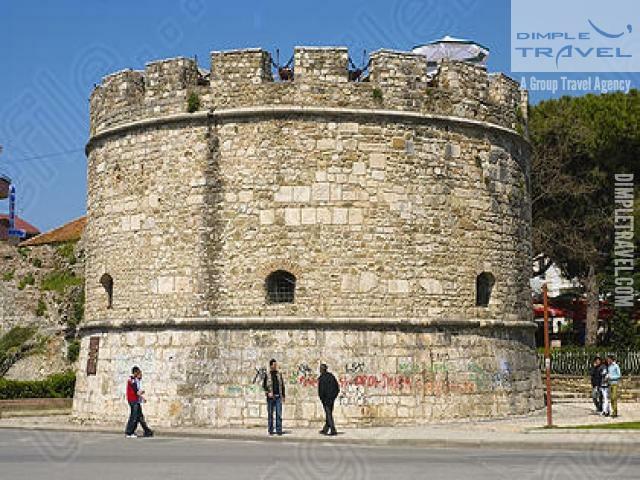 City Walls :Constantinople\'s great city walls were breached only twice in 1600 years. The first breach occured in 1204 during the fourth Crusade. Open Buffet Lunch on the Boat ; After you embark the boat,you will have chance to appreciate the rich open buffet season salads, delicious hors d\'oeuvre, Chicken Shish Kebap, rice and fruit. Rumeli Fortress( From The Sea):The biggest fortification of Istanbul can be seen dearlyduring our Bosphorus Cruise. The Black Sea ;get the best shot where Bosphorus meets Black Sea. Anadolu Kavagi ( Stopover) :Anadolu Kavagi is the northern tip of Bosphorus, last stop on the Asian side and the intersection of Marmara Sea and Black Sea. 17:30 PMis the end of the tour, then participants will be transferred back to their hotel and Bosphorus Cruise Tour Istanbulwill be ended. 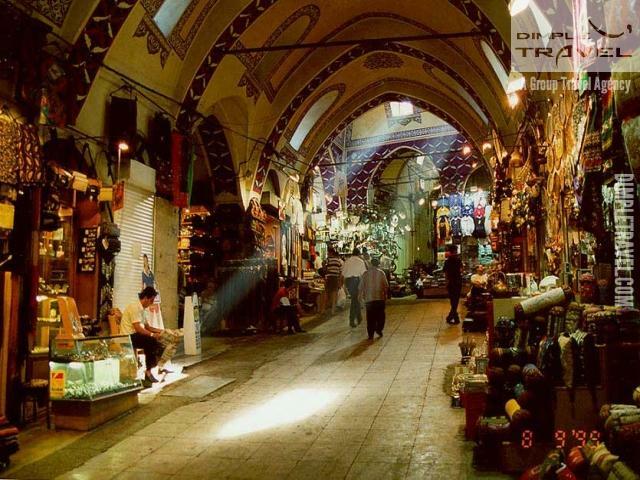 Istanbul Full Day Bosphorus Cruise Tour is regular tour with professional guide and everyday departure from your hotel in Istanbul.